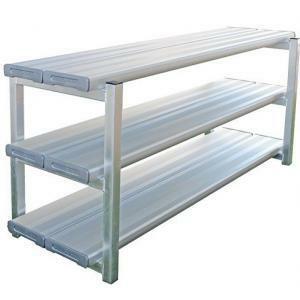 Strong, sturdy and built to last! 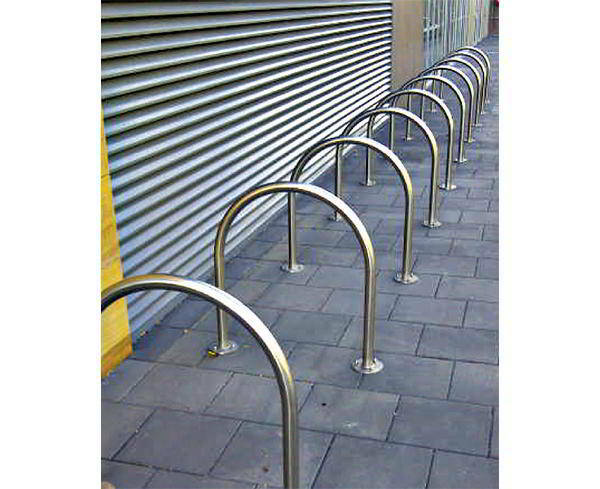 Clean lines and the modern look of aluminium make Felton Industries’ range of bike and bag racks the perfect addition to schools, sports grounds and parks. 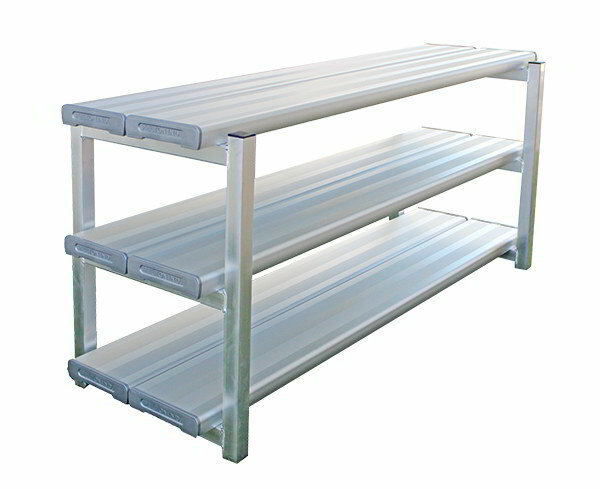 With no rusting or warping from excessive heat, they retain their sleek looks and are a practical, hard-wearing choice. 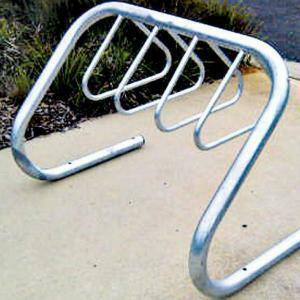 Felton Industries is the supplier of the finest bike racks Australia wide. 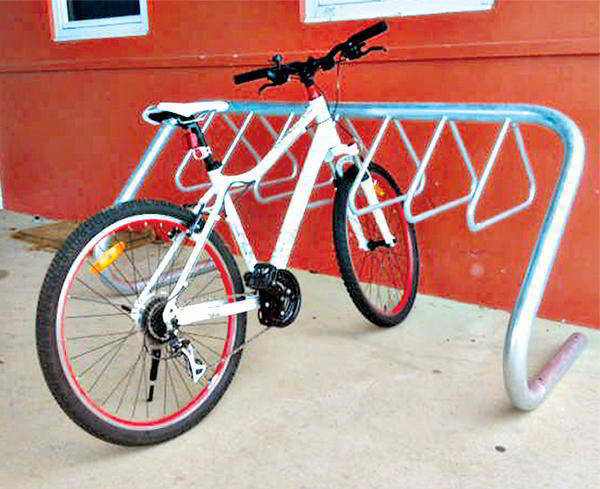 From the coat hanger-shaped bike hanger range, through to the bike stands with the capacity for one or multiple bikes, Felton Industries’ range can be seen anywhere that people ride bikes across Australia, and summarised as “strong, sturdy, and built to last”. 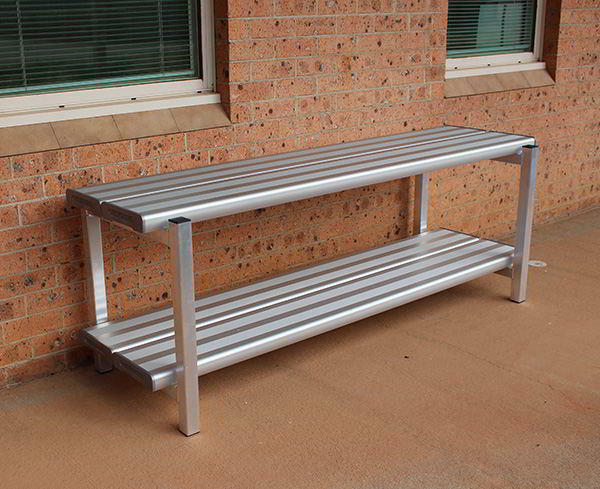 Clean lines combine with the modern look of aluminium, which make our products ideal for any location; they fit the aesthetic and environment of schools, sports grounds, urban areas and parks equally well. 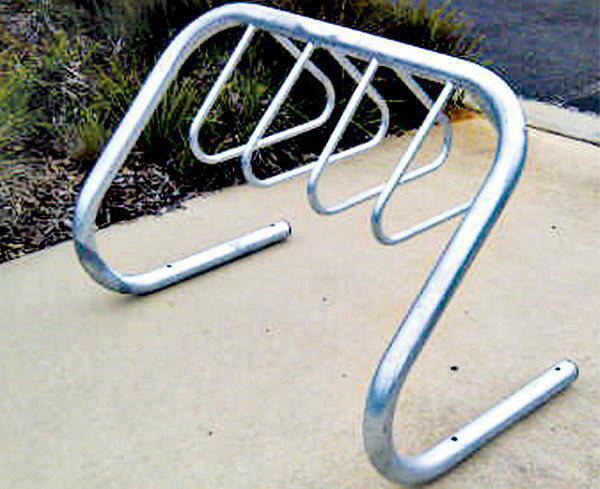 Felton Industries’ bike stands are well-suited to the harsh Australian climate and will not rust or warp and will serve your community and the bikes they ride for many years to come. 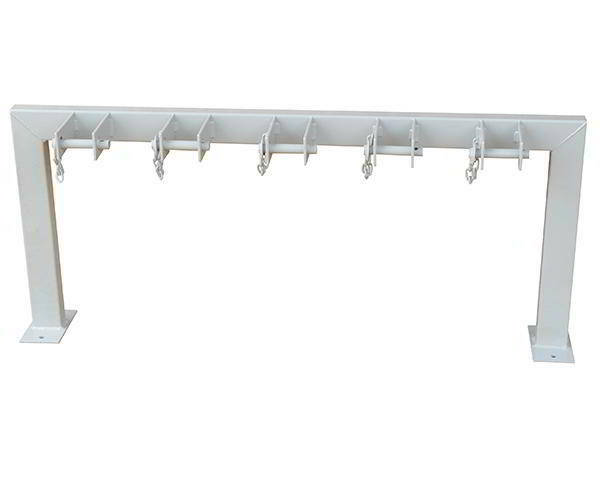 Help to protect the children’s school bags and keep the area uncluttered with Felton Industries’ outdoor school bag racks. 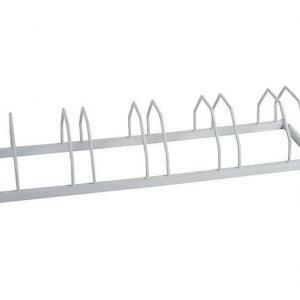 These elegantly designed racks help to keep all the bags neat and tidy and secure in one place. 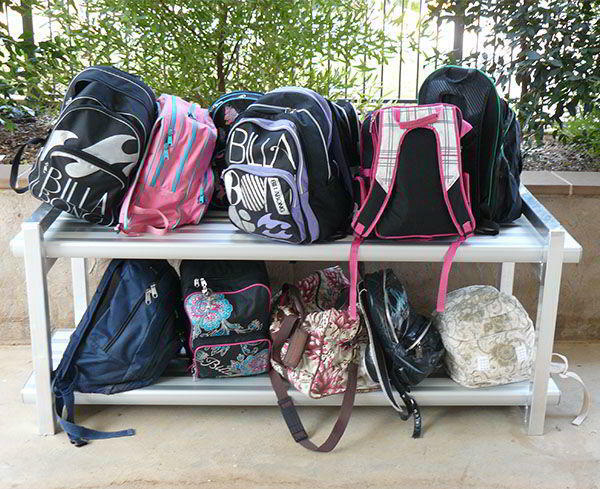 School bags loaded with textbooks are notoriously heavy. 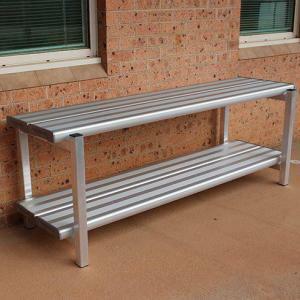 With Felton Industries’ two and three-tier school bag racks, you can rest assured that our premium aluminium construction is both study and durable. 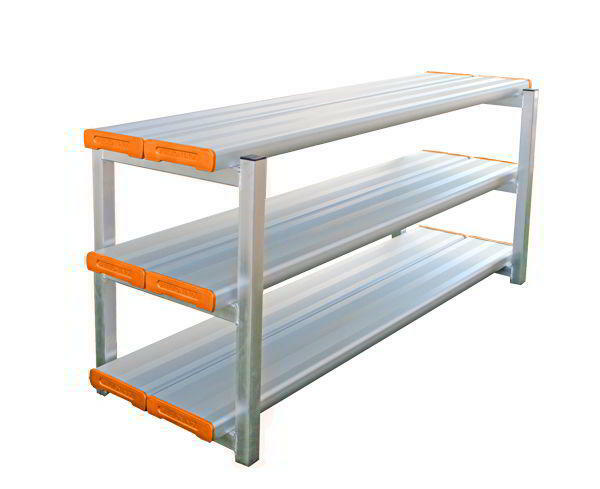 The racks will not warp or weaken under the weight of the bags, or the heat of the Australian sun. 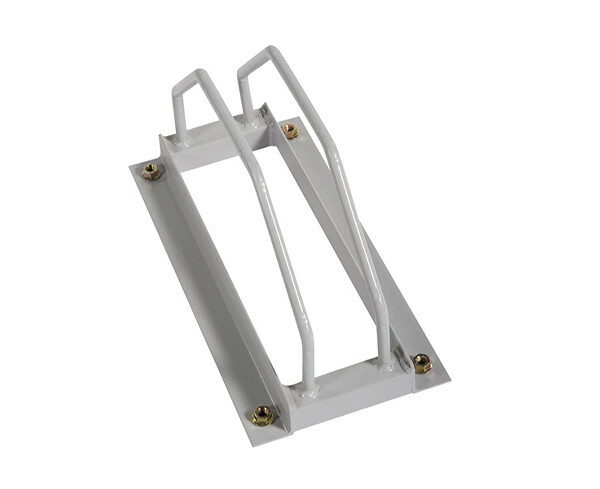 Our outdoor school bag racks all have patented safety end caps to ensure there are no sharp edges and provide maximum safety around the rack. 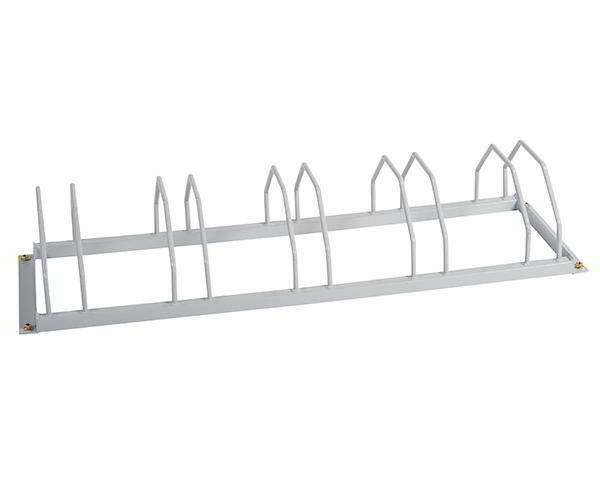 For more information on either our bike stands or school bag racks, do not hesitate to contact the friendly team at Felton Industries at 1800 83 40 16.